Here at Gracia Work Center we are keeping ourselves busy with shooting videos and editing trailers. Along with our DocsBarcelona project, we are currently working on a new project that we think you will enjoy. 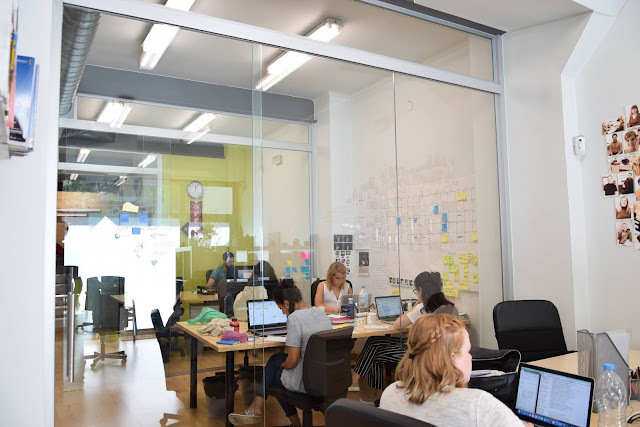 As we prepare our Work and Live package for coworkers and potential interns who have an interest in joining our coworking movement team, we believed it will be best to show you that Barcelona is the place to be rather than tell you. Stay tuned and keep an eye out for our intern Amy, who will be documenting her experience as a student, local and intern in Barcelona.